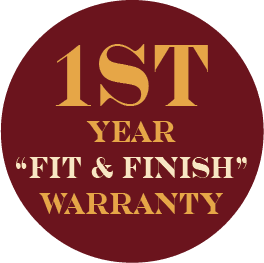 The comprehensive one-year œfit and finish warranty offers you peace of mind for that first year. Many people love new homes because everything is new, but we know that warranty issues can arise despite our best efforts. We have the Chafin Communities Warranty Response Team there to service your new home needs. Our first goal is to provide you with responsive and quality service regarding any warranty issues with your new home. Your satisfaction is our success. 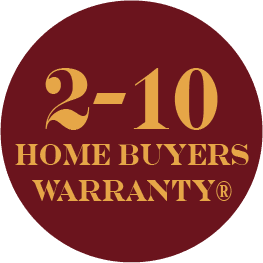 2-10 HBW is the warranty for the 2nd-10th year. 2-10 offers the most comprehensive coverage for systems and appliances, and an industry-leading, insurance-backed structural warranty for new construction. We make it easy for homeowners to do business with us by handling all communication with our service contractors and covering the cost of parts and labor. With a 2-10 HBW Home Warranty Service Agreement, you’ll get access to our network of over 6,000 authorized, independent service contractors. We even have an online Homeowner Portal for you to manage your account, request service and renew your Service Agreement.